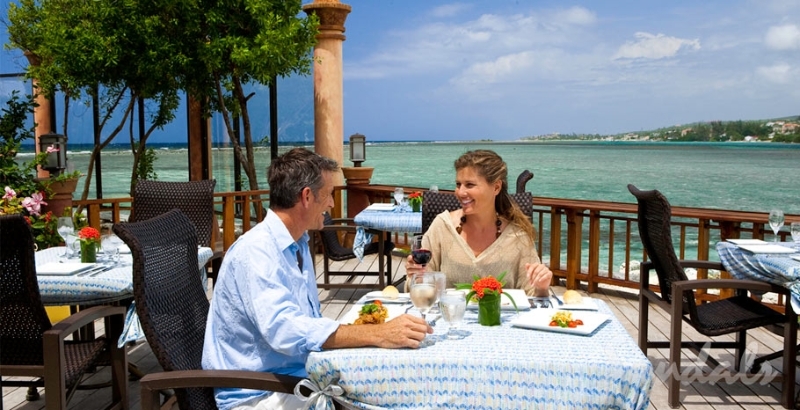 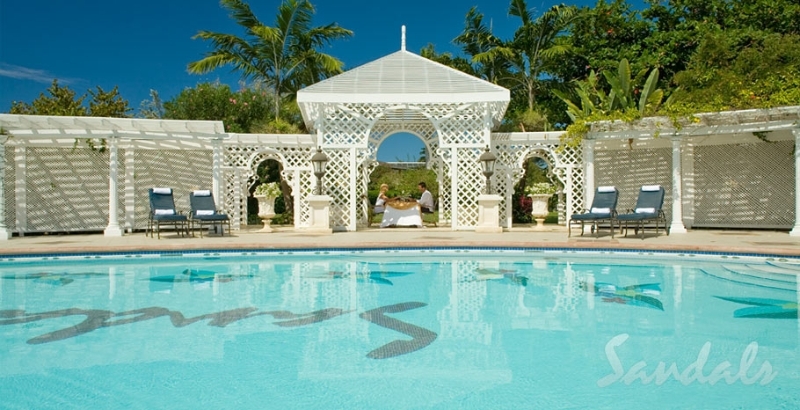 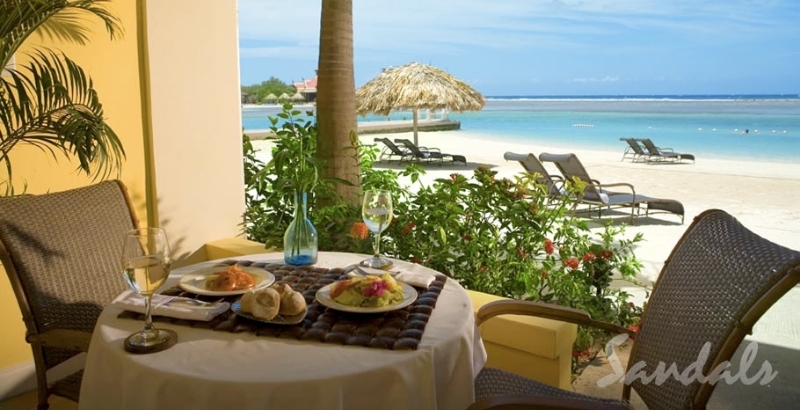 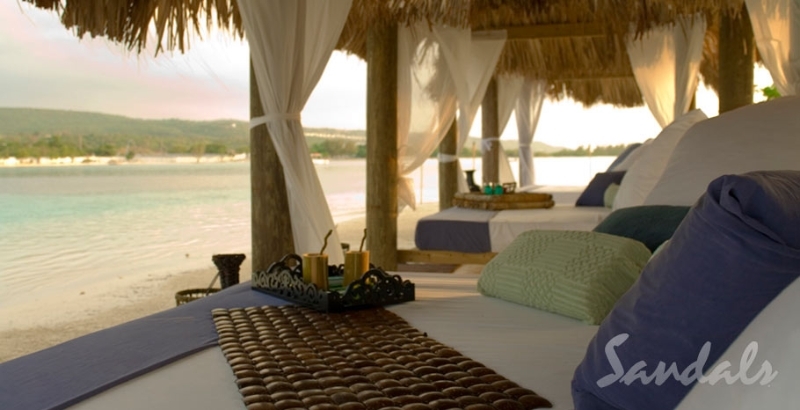 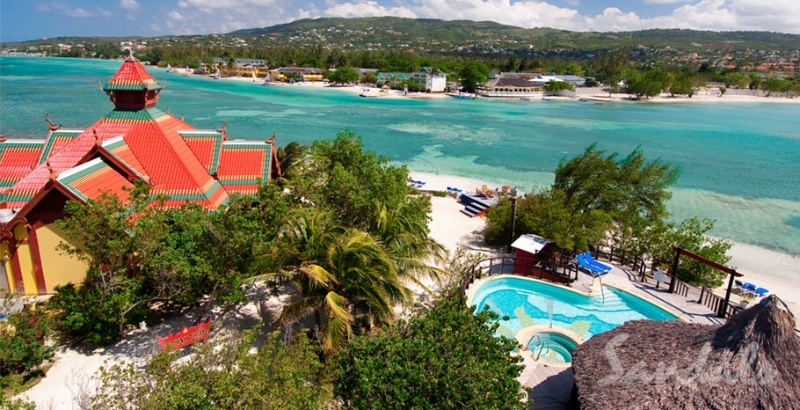 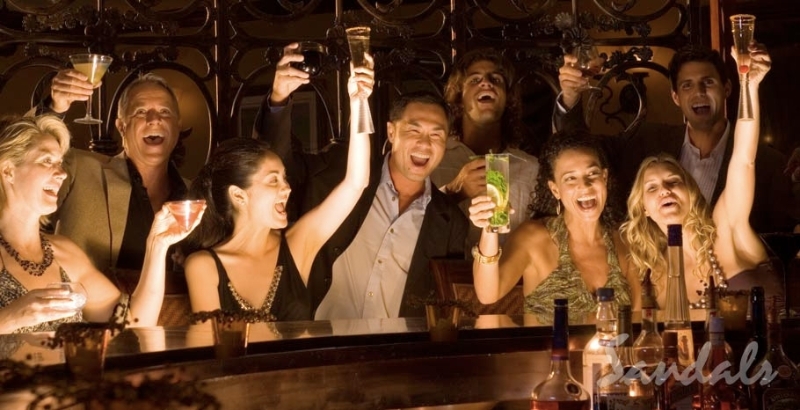 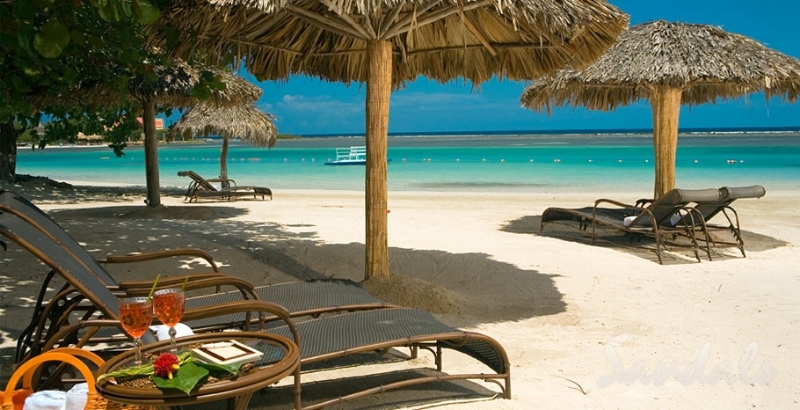 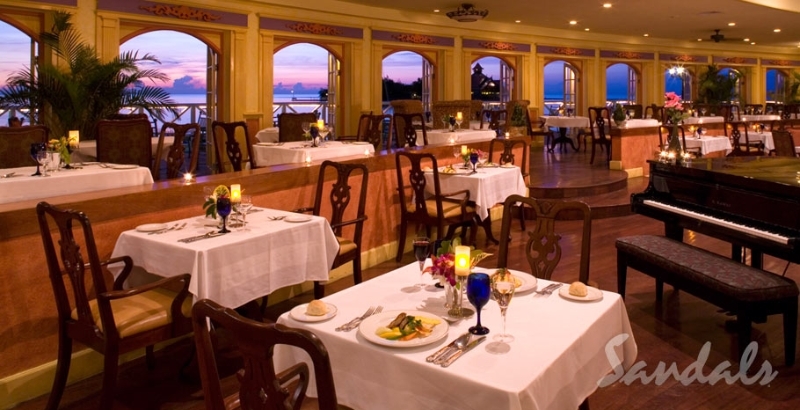 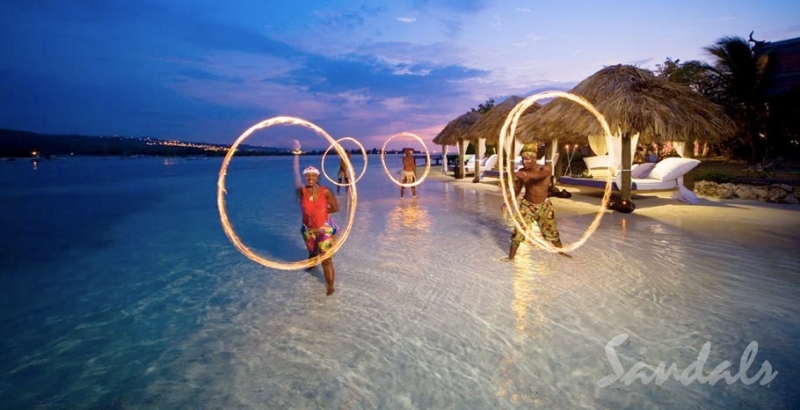 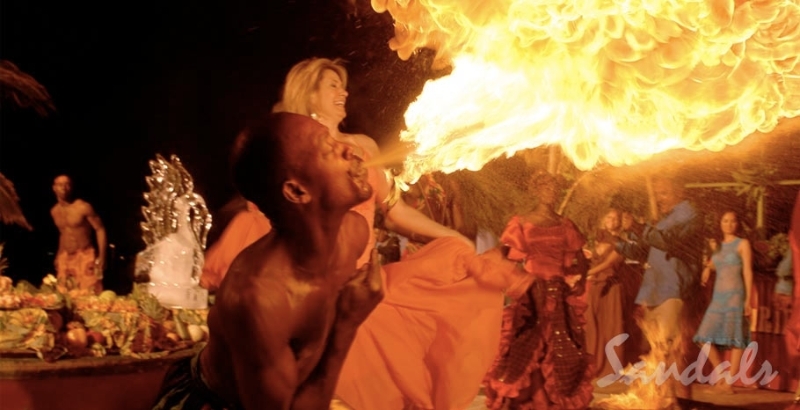 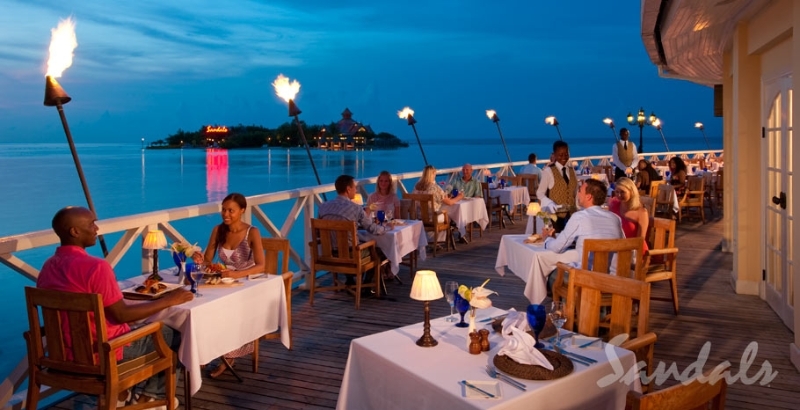 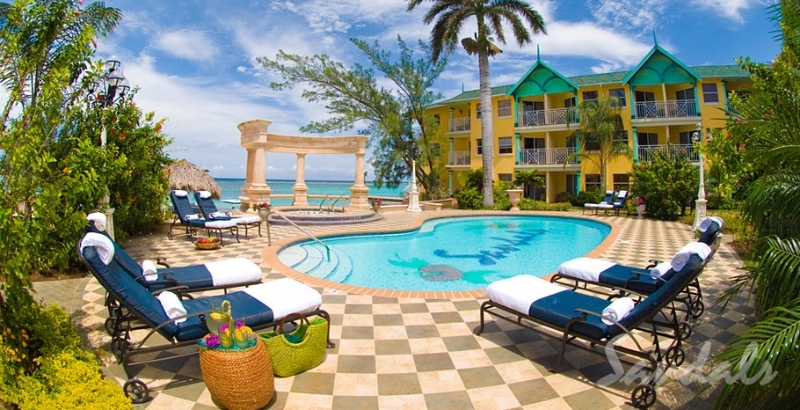 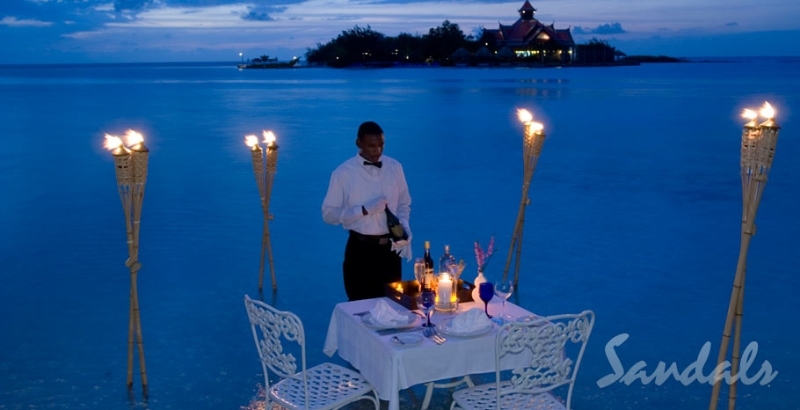 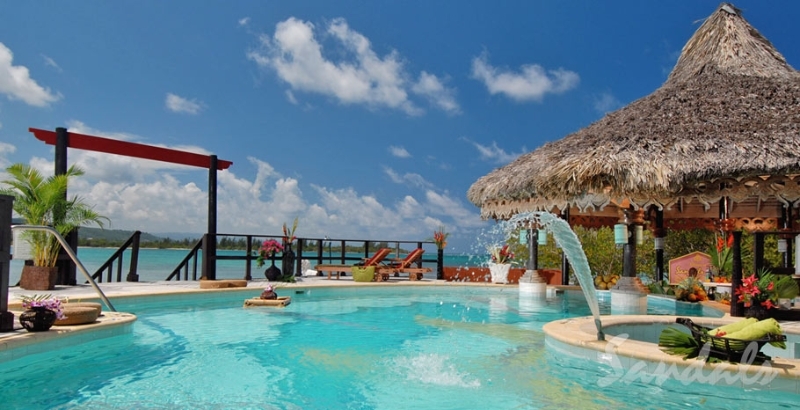 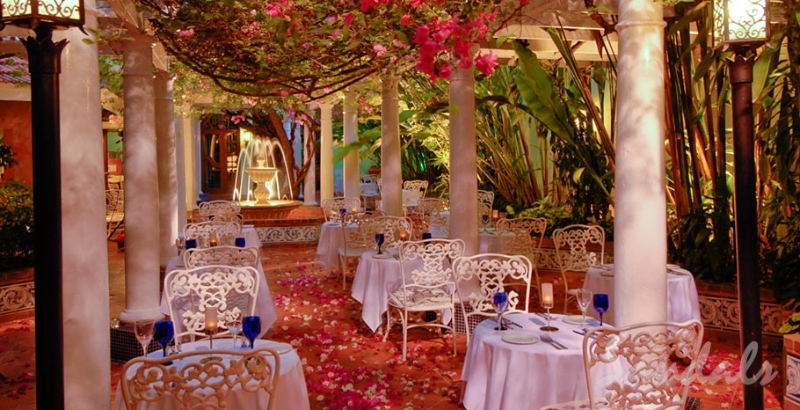 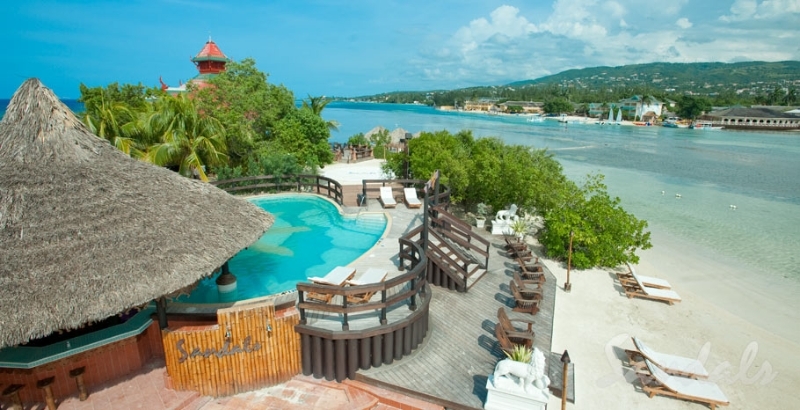 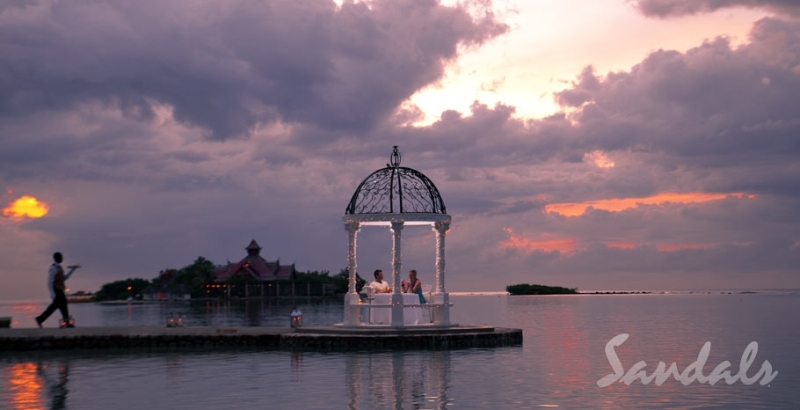 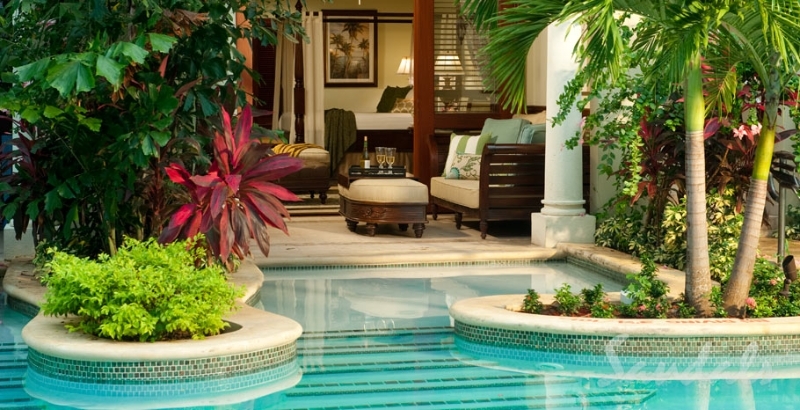 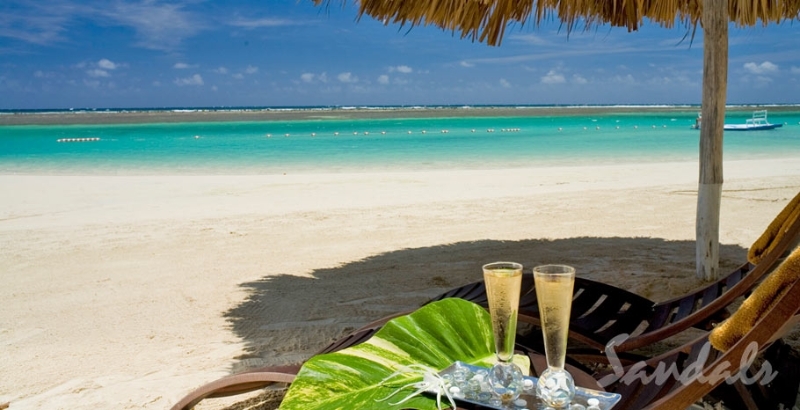 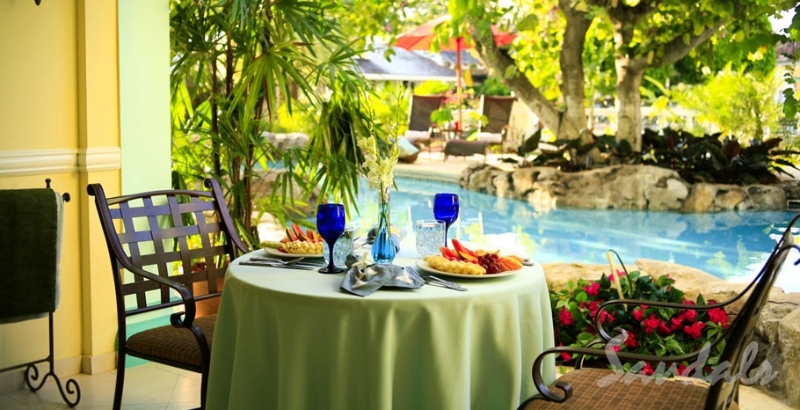 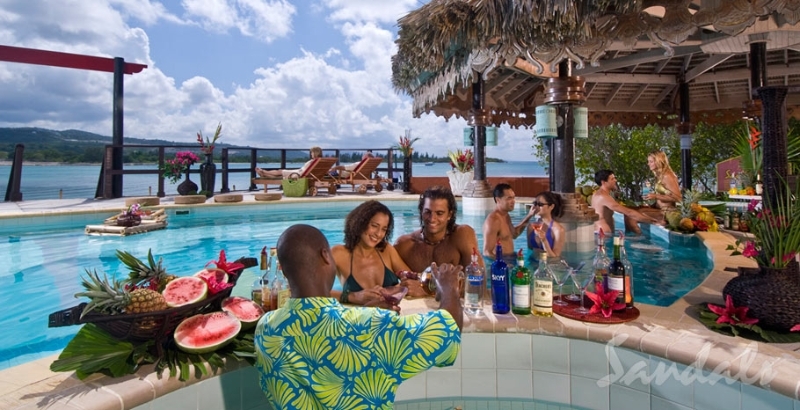 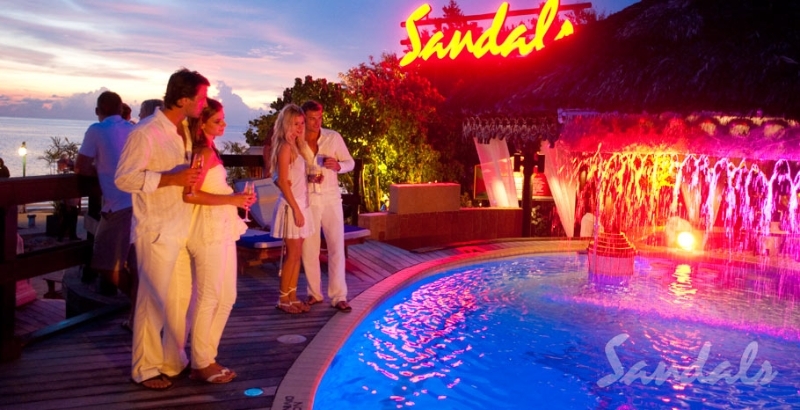 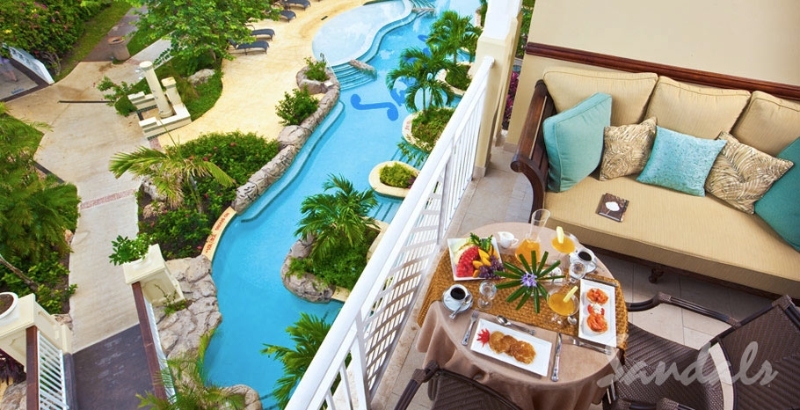 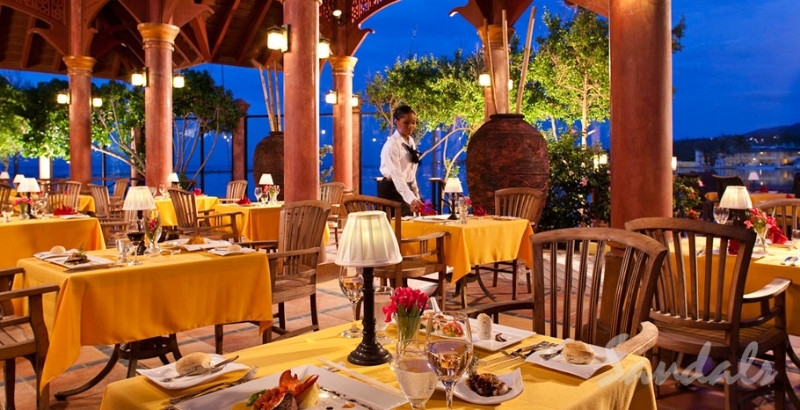 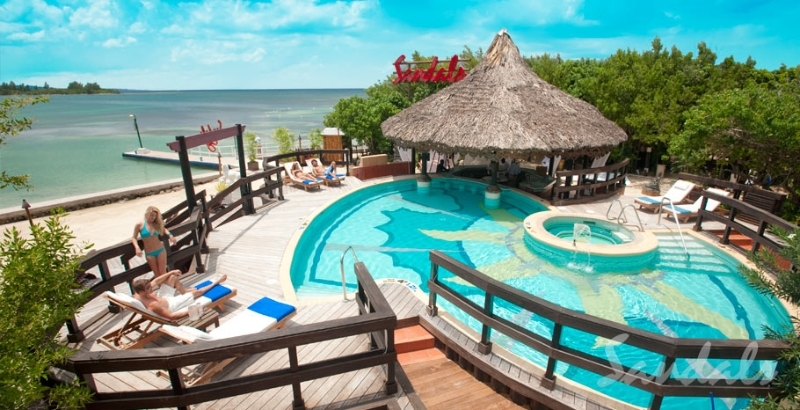 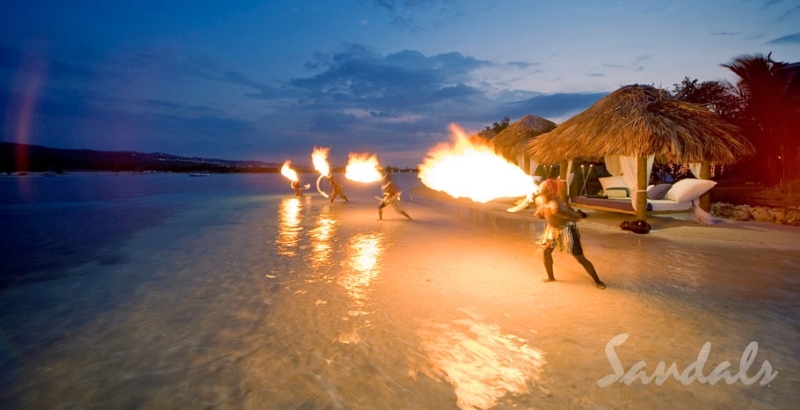 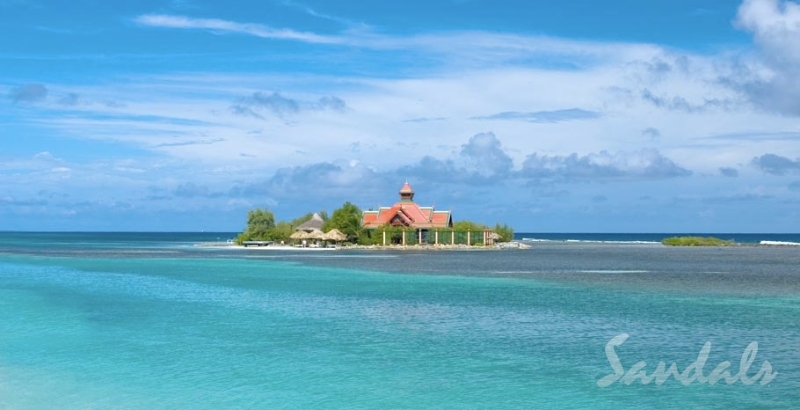 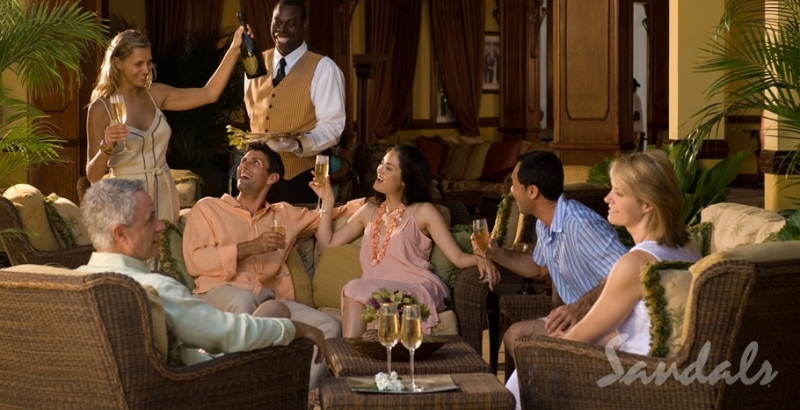 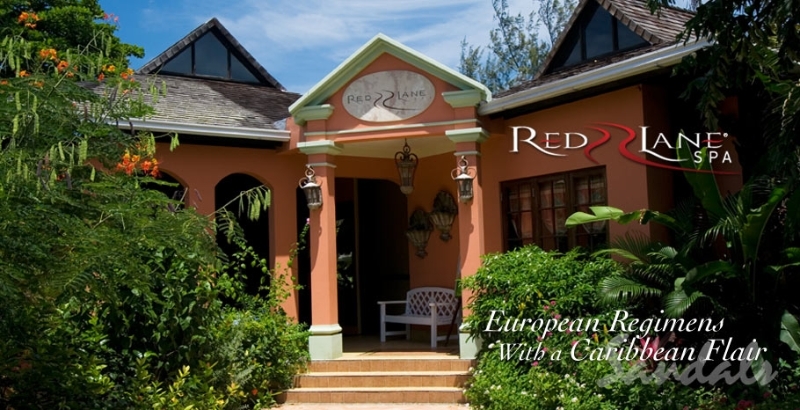 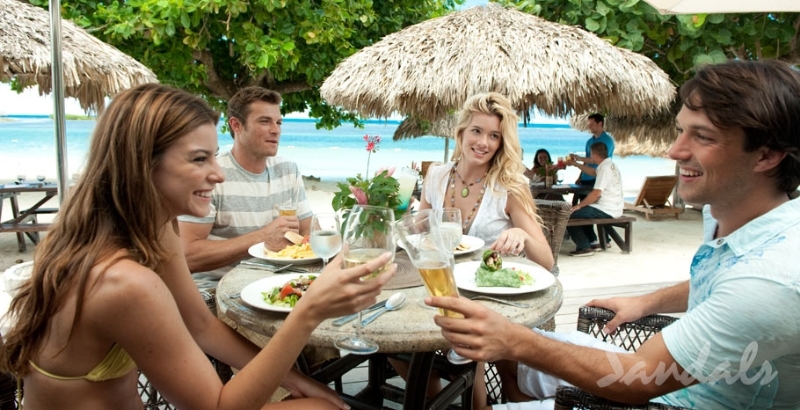 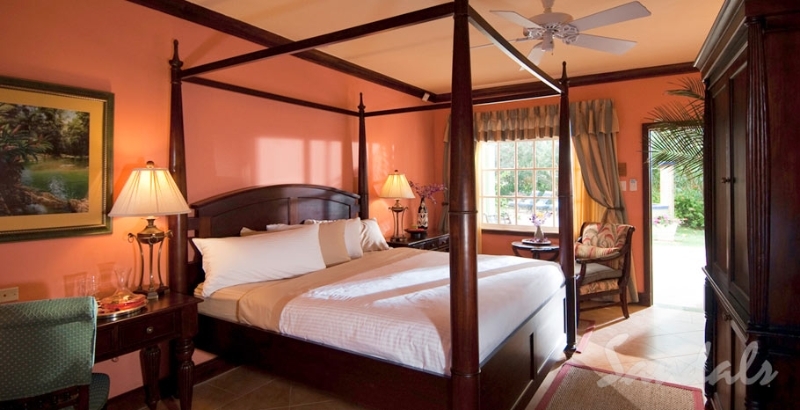 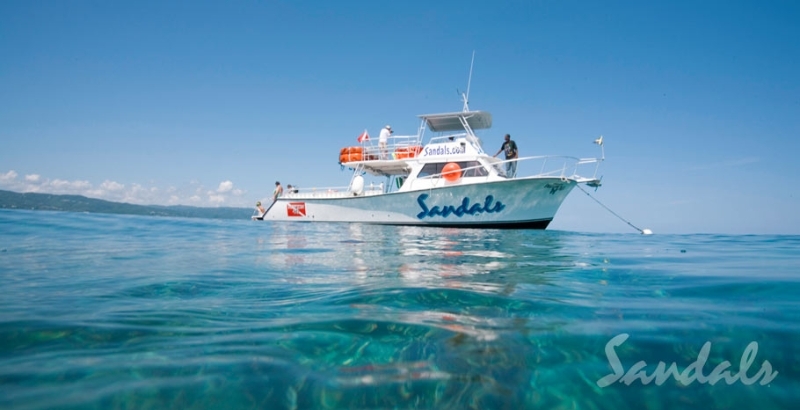 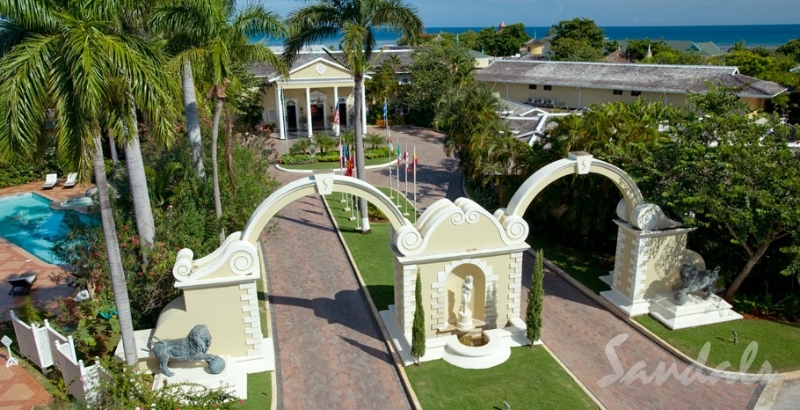 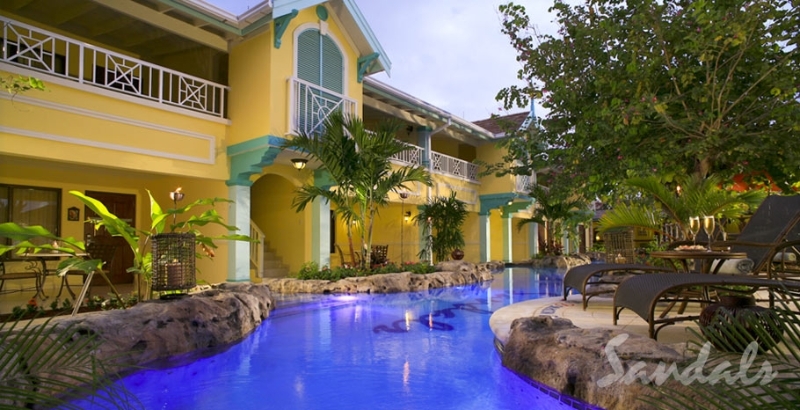 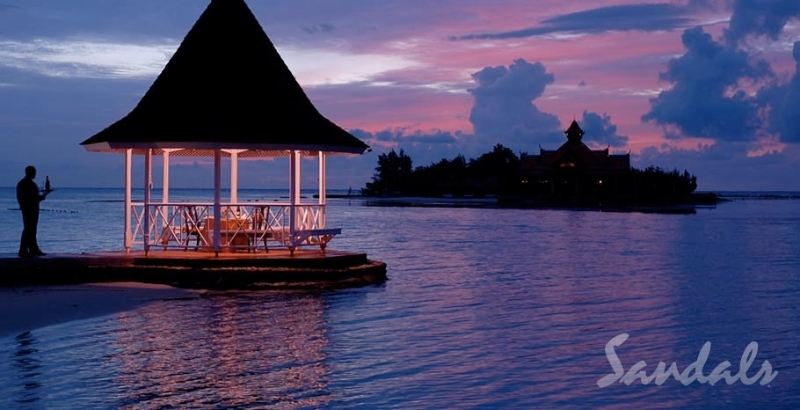 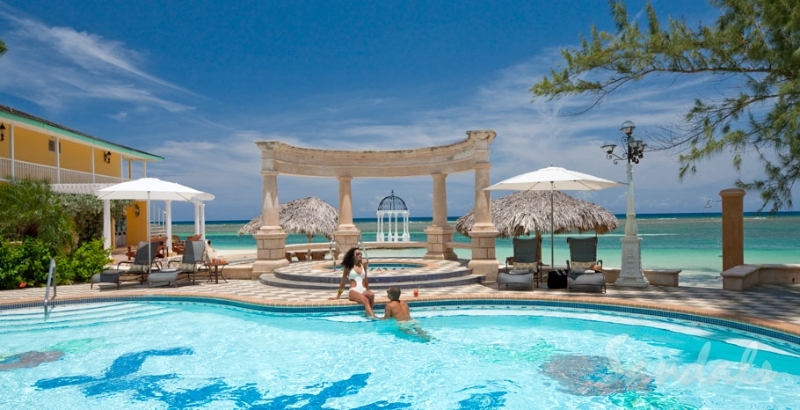 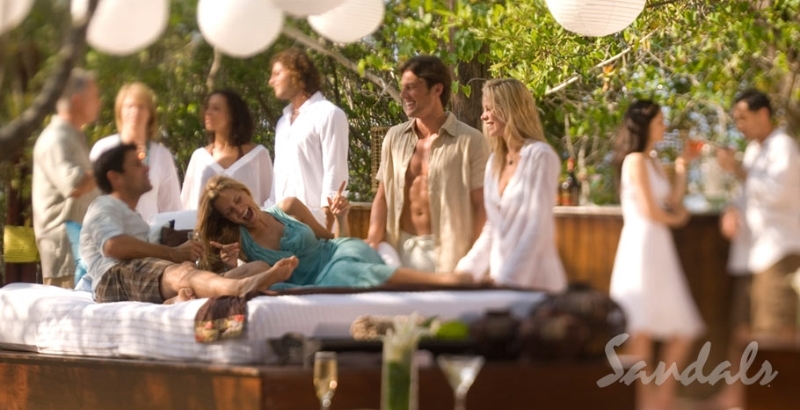 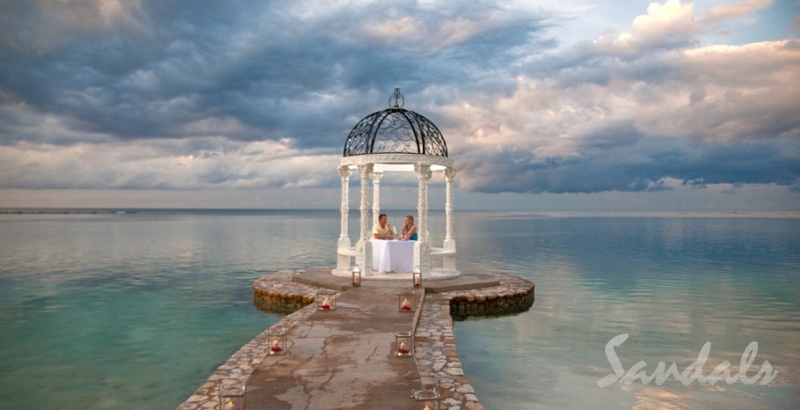 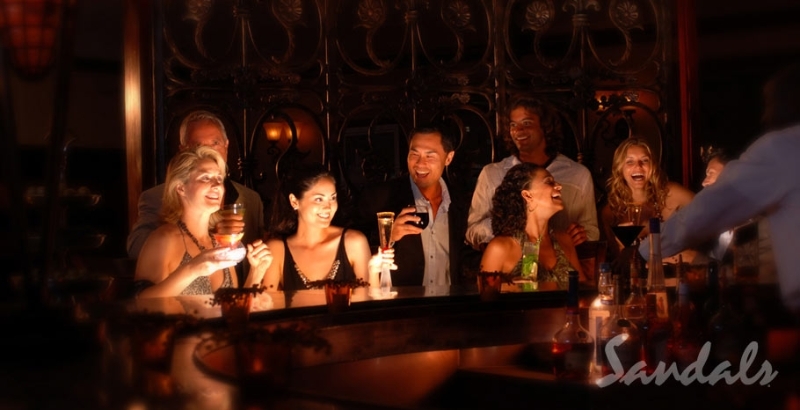 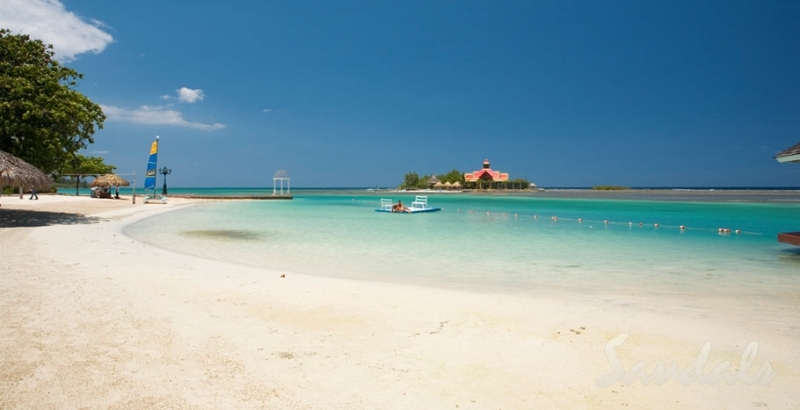 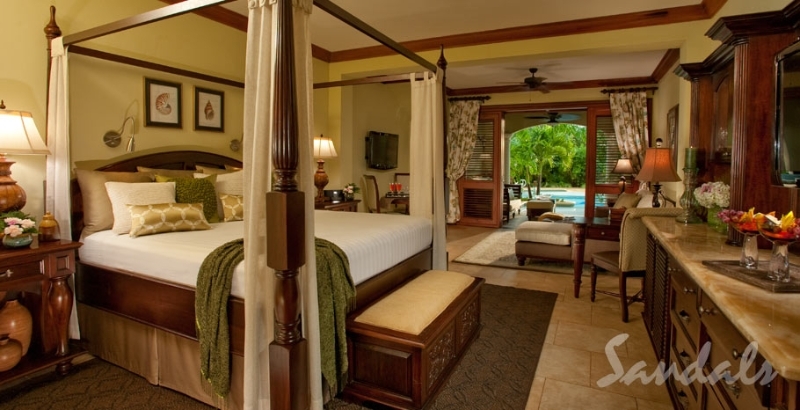 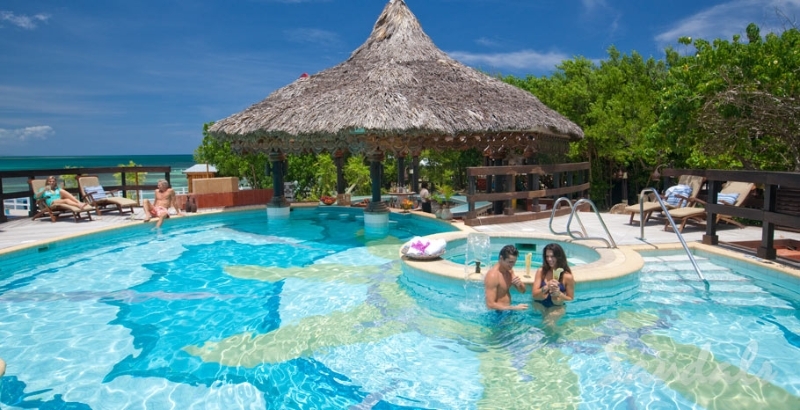 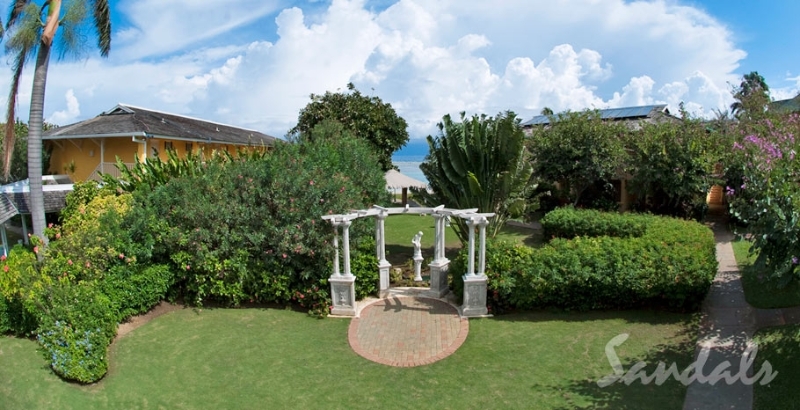 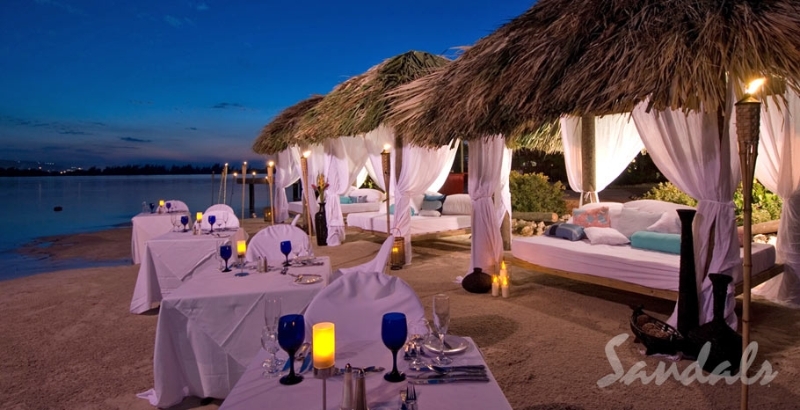 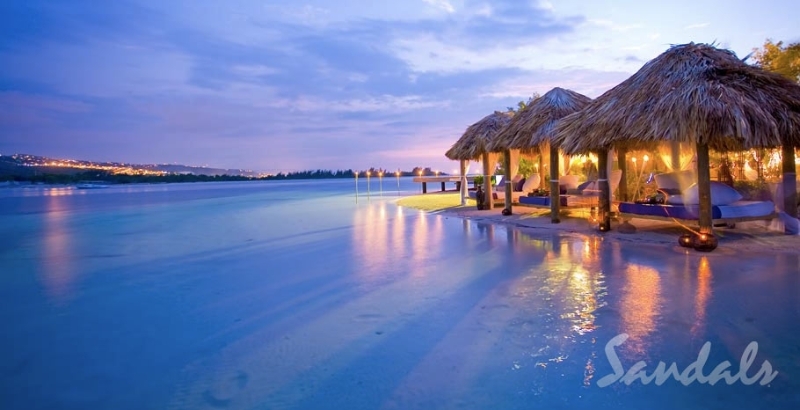 A kaleidoscope of cultures from Britain to Bali awaits you at Sandals Royal Caribbean. 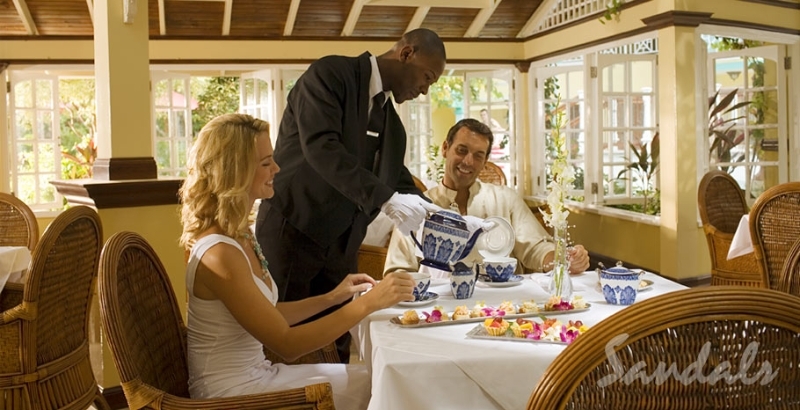 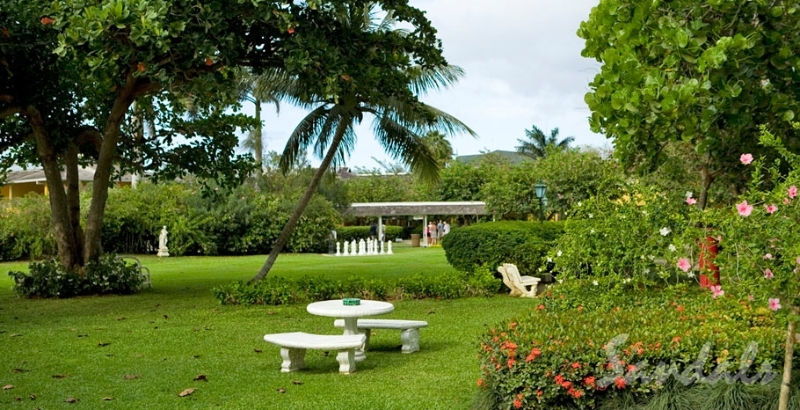 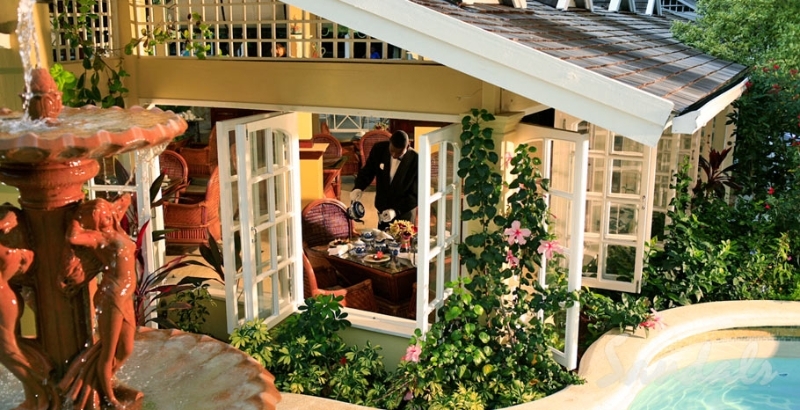 The resort’s decidedly British heritage begins with the Majestic Georgian-style Great House, surrounded by manicured gardens and roaming peacocks – all complemented with well-heeled traditions like afternoon tea and a rousing game of croquet. 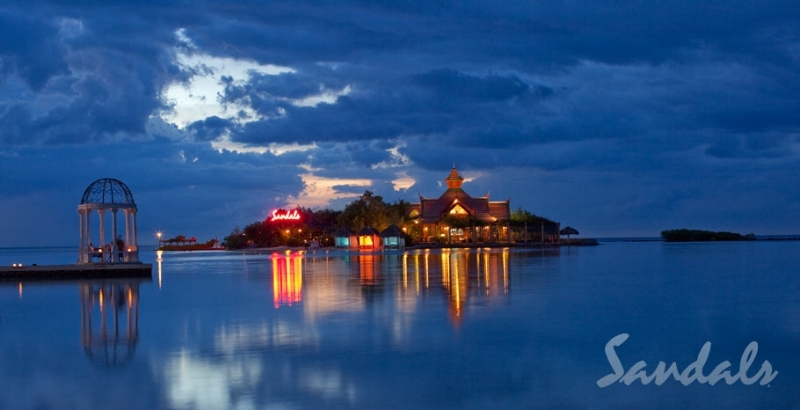 Minutes away on the resort’s private offshore island, the mysteries of the Orient unfold in a secluded natural setting where casual poolside and beachside pleasures beckon by day, while chic parties, an authentic Thai restaurant, and island-style extravaganzas invite excitement by night. 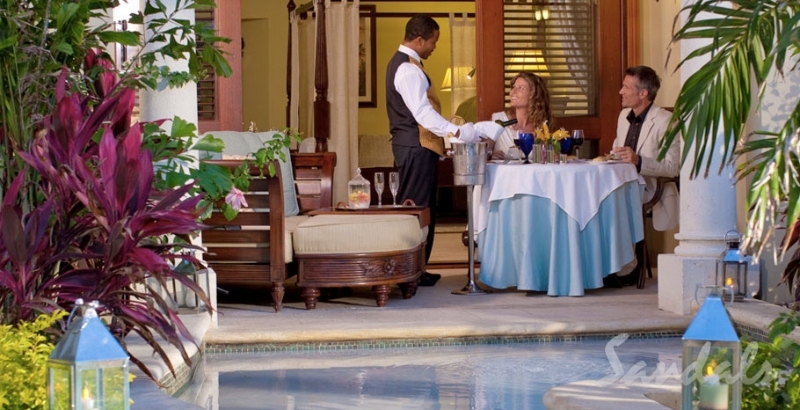 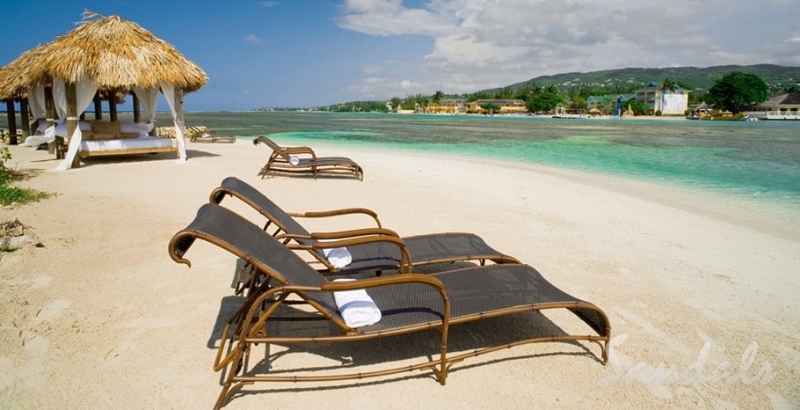 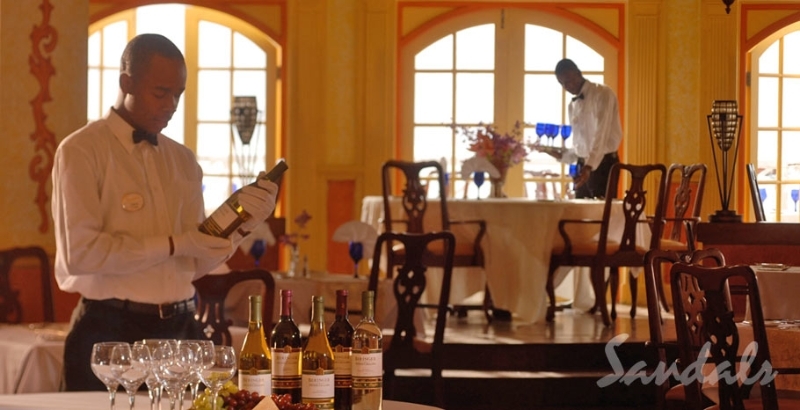 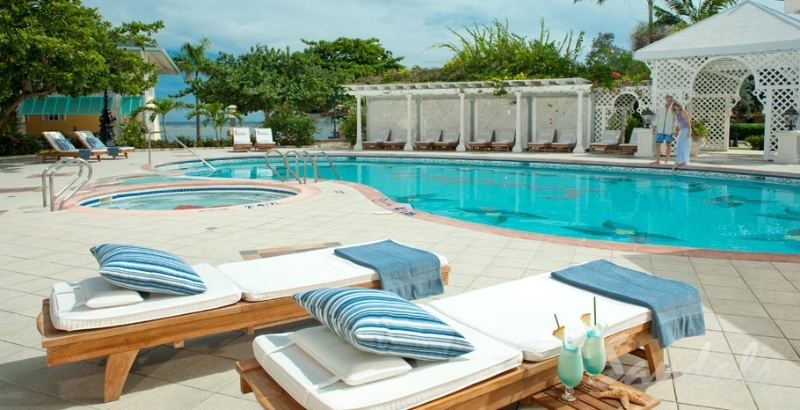 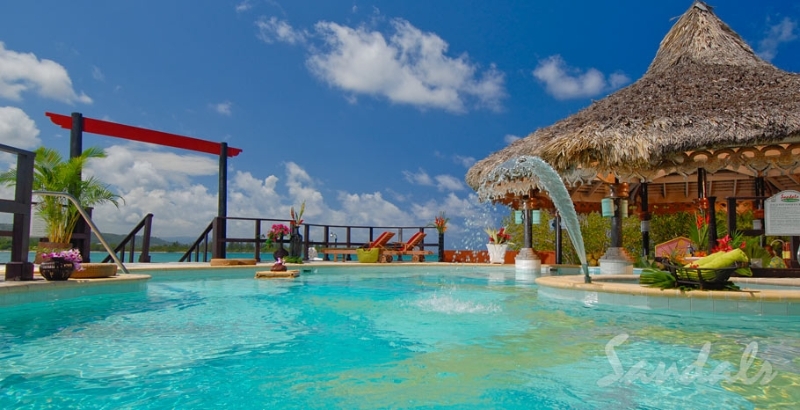 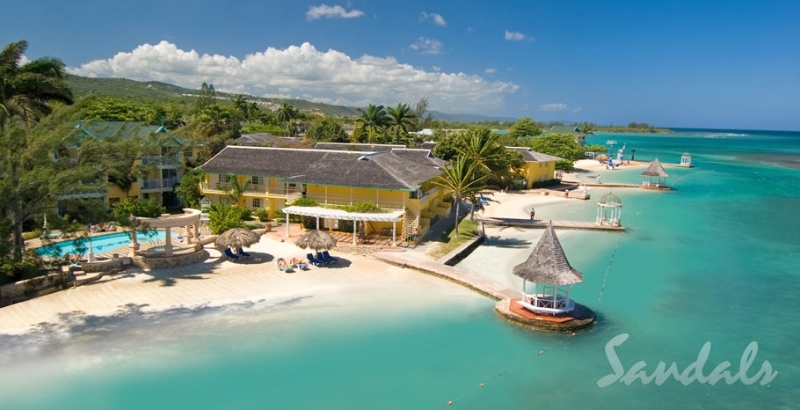 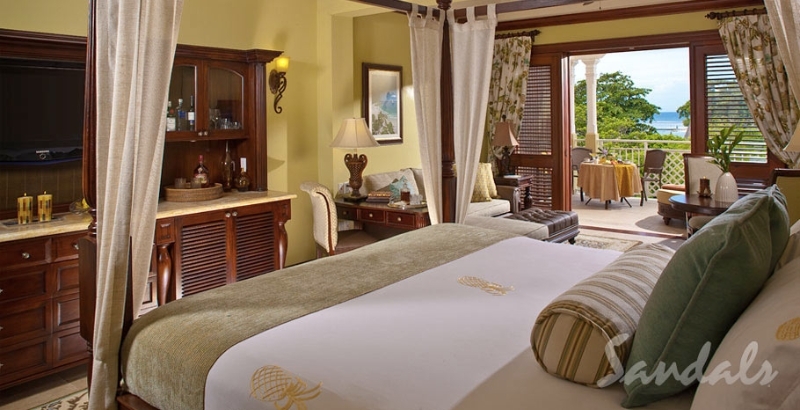 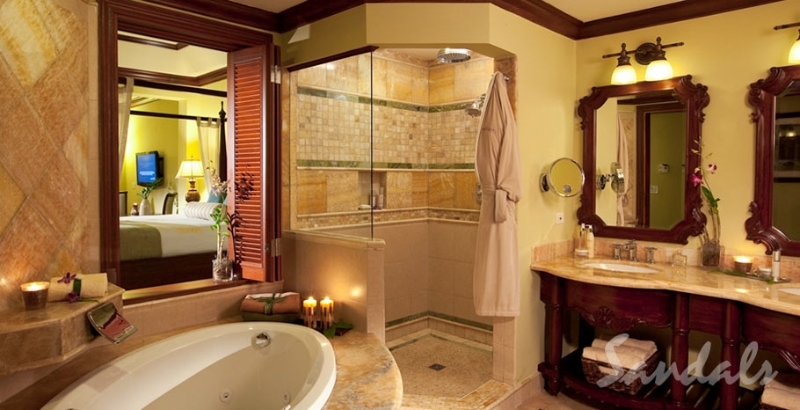 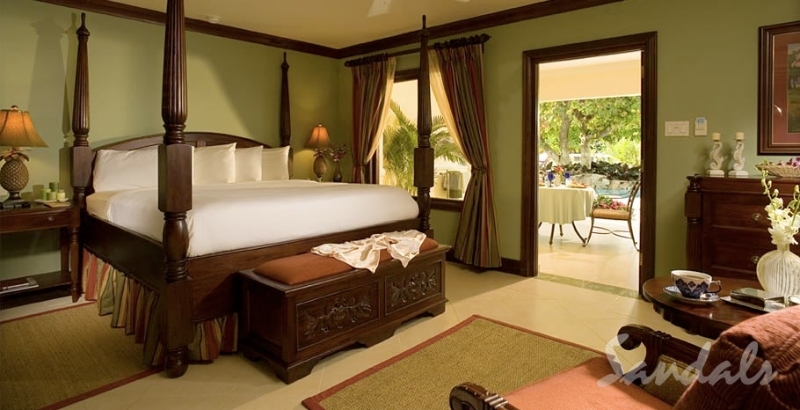 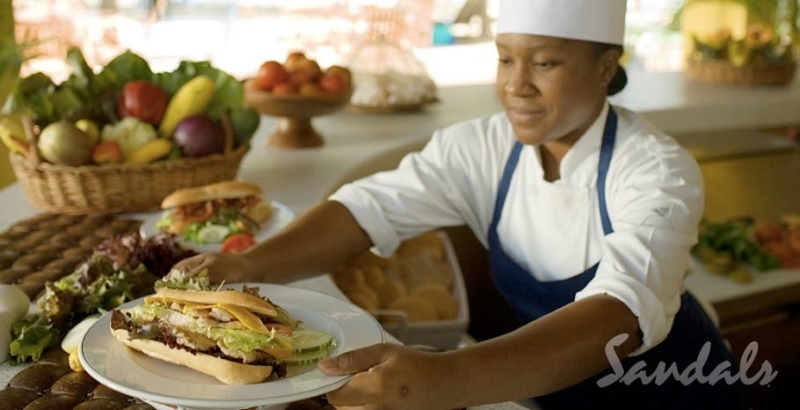 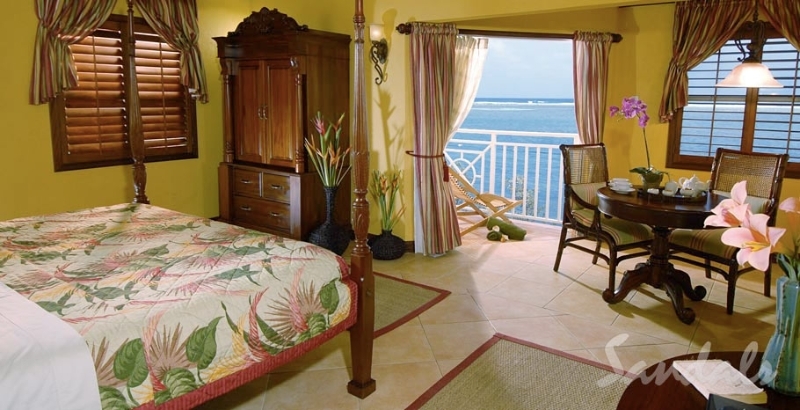 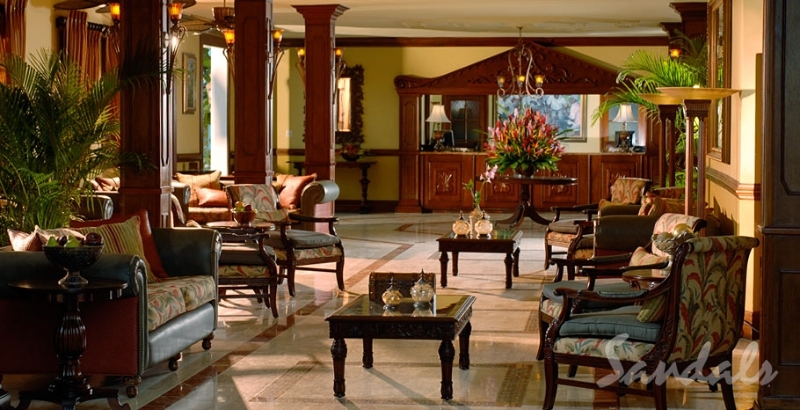 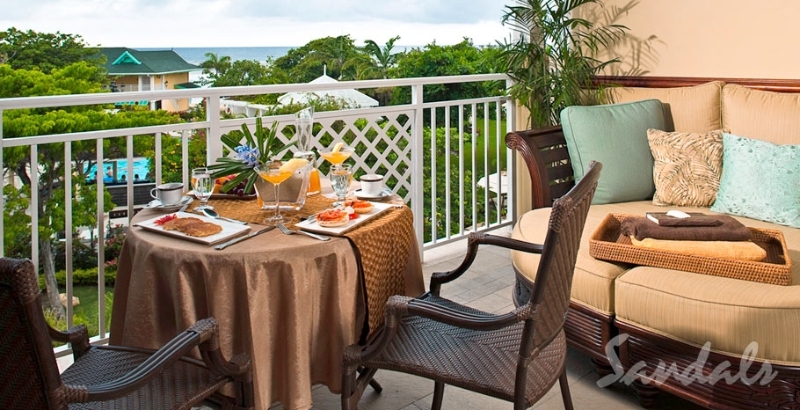 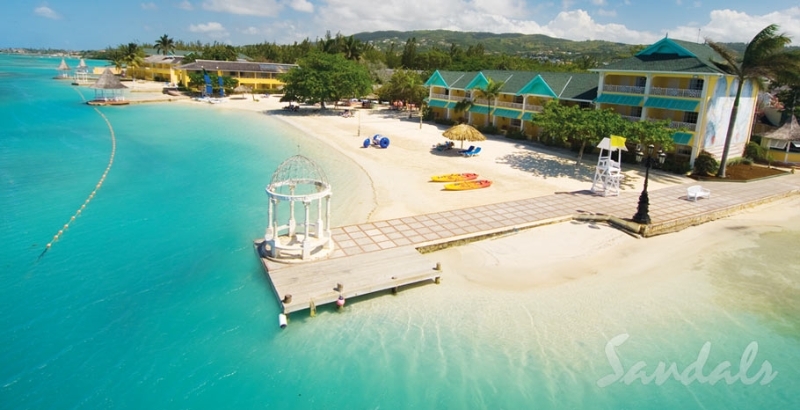 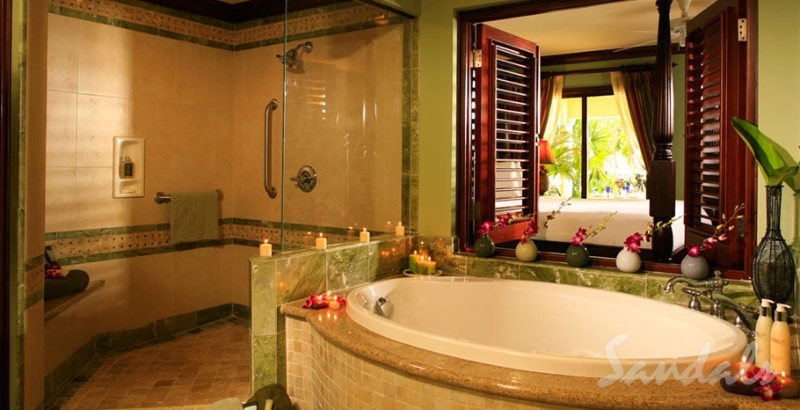 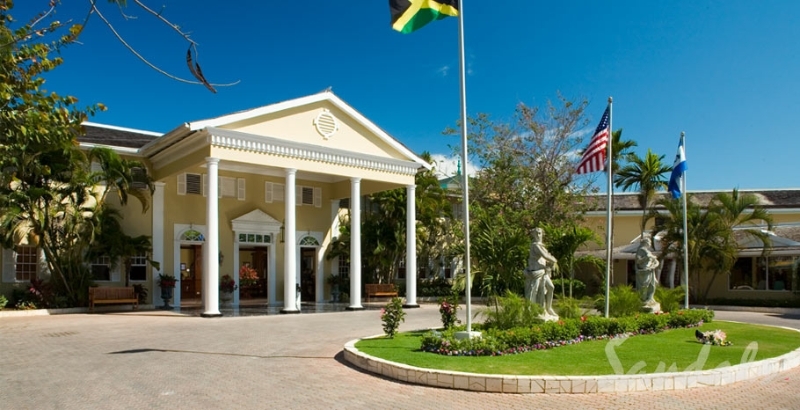 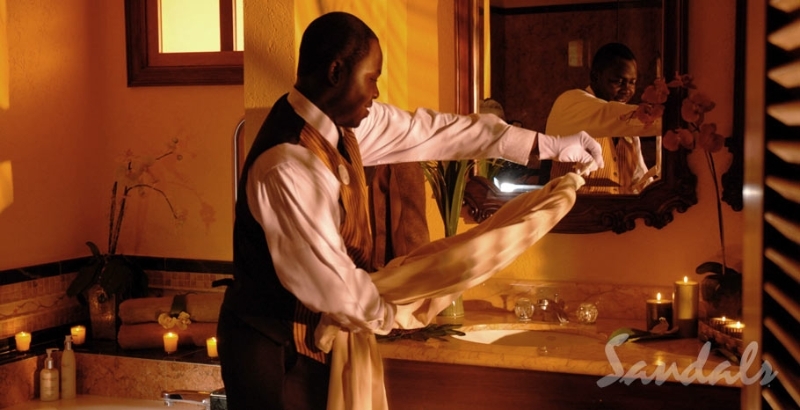 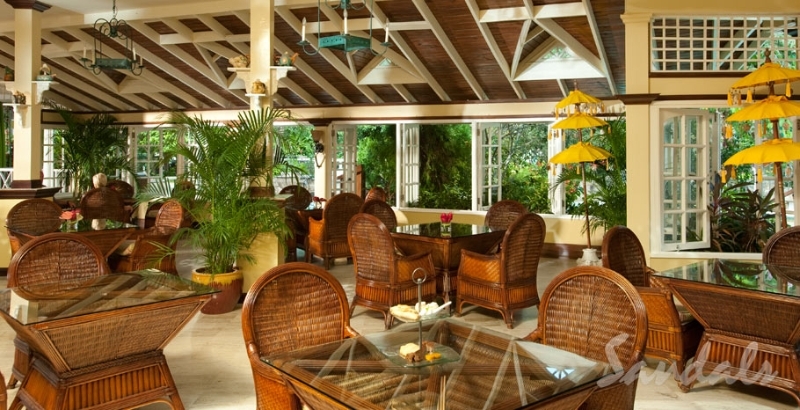 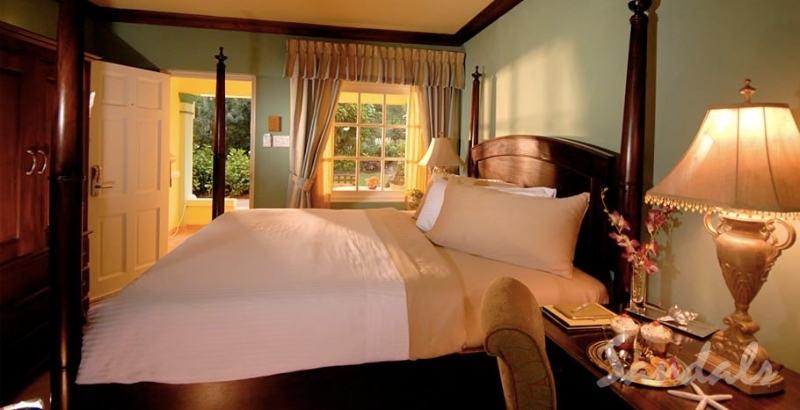 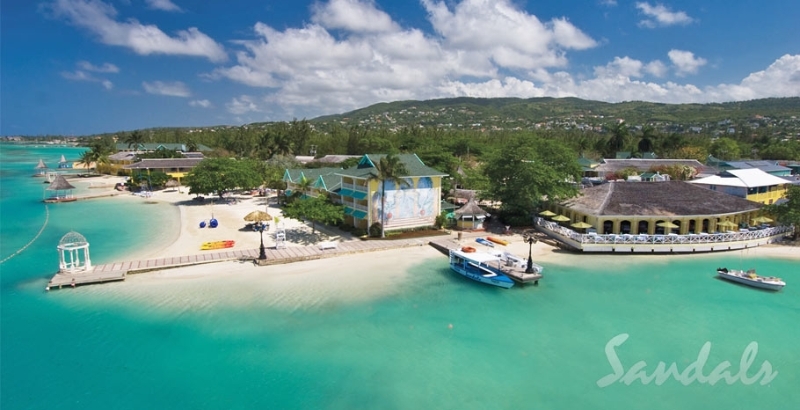 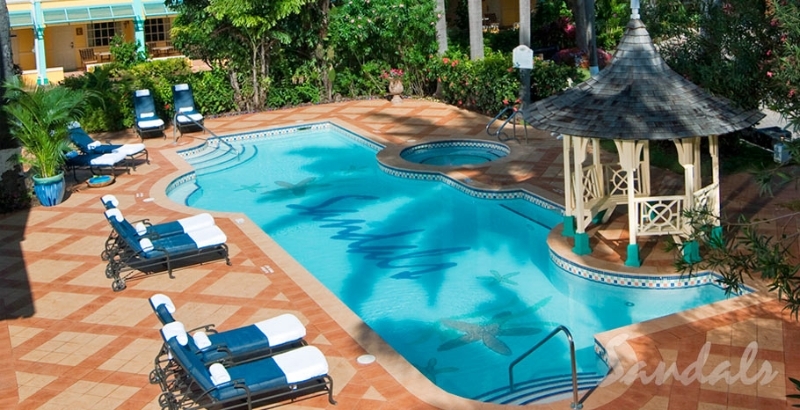 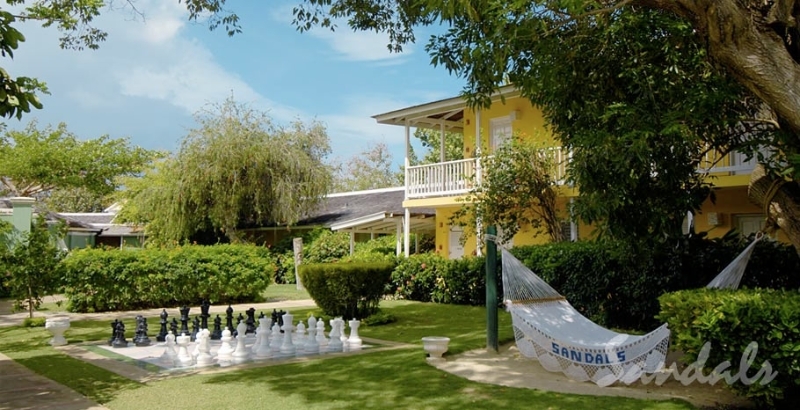 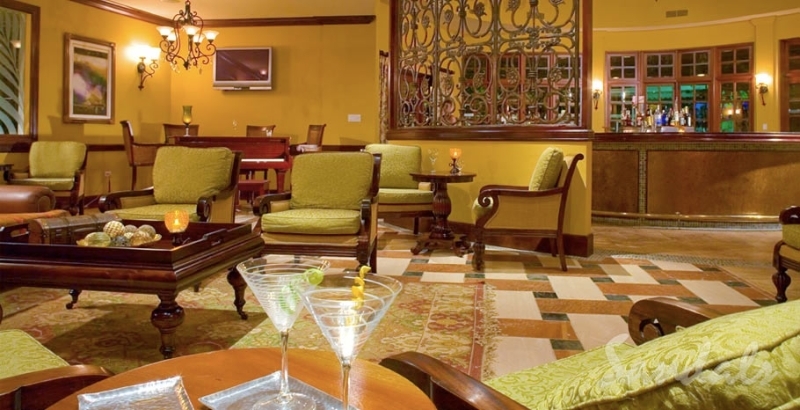 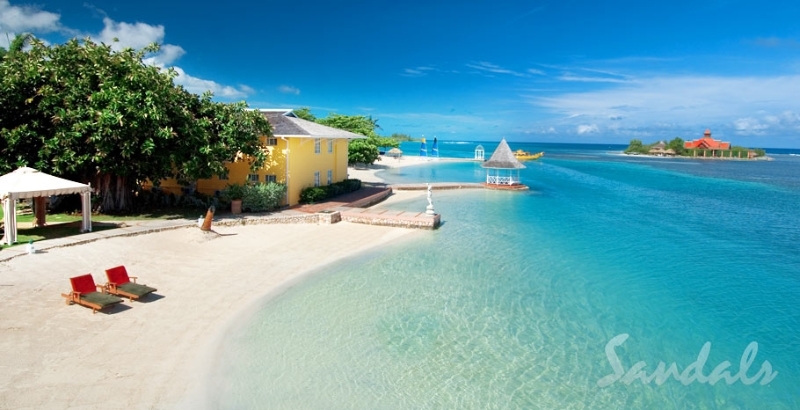 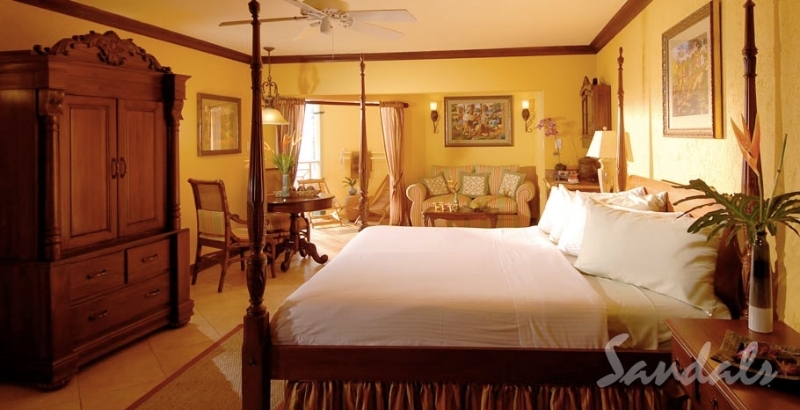 At Jamaica’s most alluring resort, two diverse vacations are woven into one and served with warm island hospitality, making your stay a journey to remember.